Cooking is not my thing ! i think it will never be . I don't know have to cook the kitchen will not be my thing but i'm gonna try my best to work on that . My dream car is a Camero . This always been my dream car and i can't wait to have someday . When i'm older i'm gonna work hard to earn my dream car ! i love soccer . It's been my passion and my favorite soccer and only team i'm going for is Mexico . Mexico has a busy year too and Adidas have new kits for them . They also have different jersey when they play with the team their going to play with . I have some favorite soccer players too but their all good , they won many games and lost some too . i hope one day i can see them play on the field . My first tattoo well be like Demi Lovato’s has on her arm of birds flying and a cross on her palm side of her hand . I truly can't wait to graduate from high school it's gonna be big step if i do graduate . i wanna see my parents be really proud of me . I'll work really hard and try my very best to pass every grade . I don't now what i want to be yet but i still wanna graduate from high school to work and become to someone . I like dogs and cats but when i'm older i want my first pet to be a puppy . I'll adopt one too can't wait for that day to come and have my own pet ! 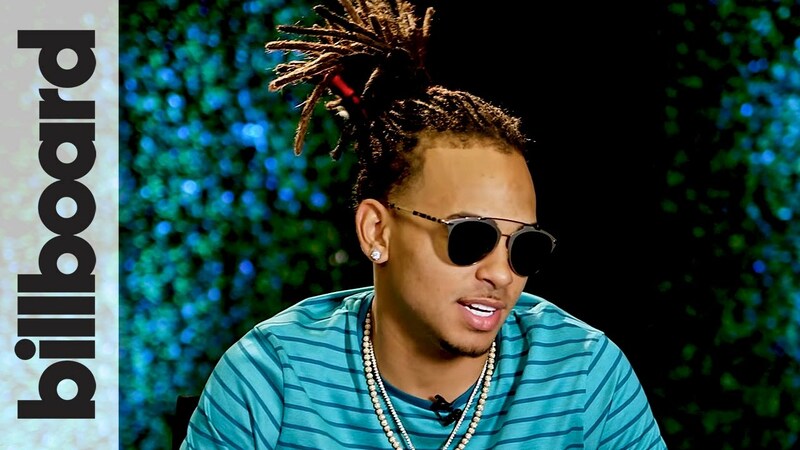 This is Juan Carlos Ozuna Rosado known by his stage name Ozuna . He is Puerto Rican & Dominican Latin trap . My favorite artist i love his songs . i would love to go to one of his concerts when i'm older . I would love to travel to Los Angeles California some day soon or visit some streets or any other place but in California ! It's always been my dream to travel or be at LA . That would be my main top city to go .